Furniture and home décor at honest prices. 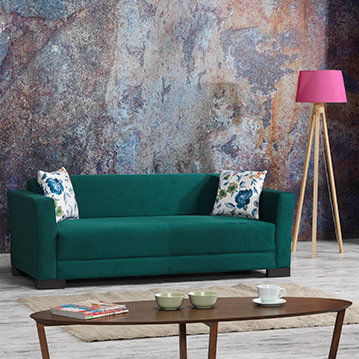 Home Box is your one-stop-shop for modern furniture and décor at affordable prices. Launched in 2013, Home Box is one of the Landmark Group’s newest concepts. 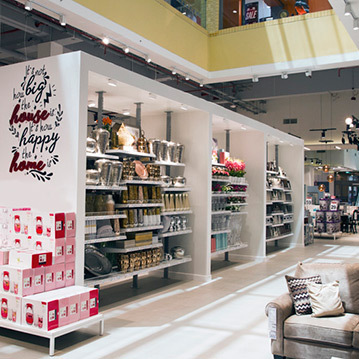 It offers furniture, home furnishings and home décor suited for everyday living at economical prices. With an extensive offering of great quality products, Home Box makes customers feel at home with its good, honest prices and friendly, helpful service. Through Home Box, the Group aims to provide customers with tasteful yet affordable home furnishing solutions. Check out all our latest collections, events and updates.